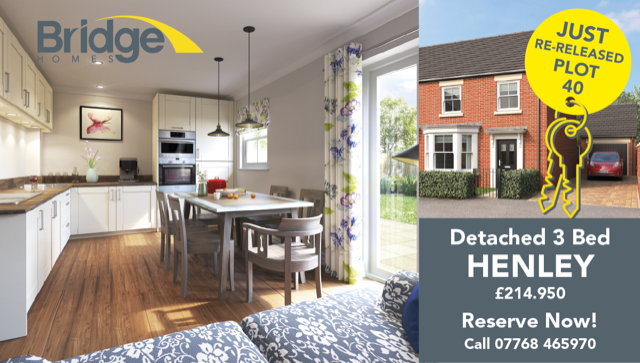 Plot 40 at our Calder Fields Development in Wakefield, a detached, three bed Henley, has been re-released. Don’t miss out on this rare opportunity! Our new three bedroom homes at Calder Fields are selling fast, just a few remaining – secure yours now. Come along to our ThornesGate site, open Thursday – Monday 9 am – 4 pm or give us a call on 01924 375557. Have you been searching for a brand new home? One that is pristine, never having been lived in so you can put your personal stamp on it. All freshly completed and ready to just move into.